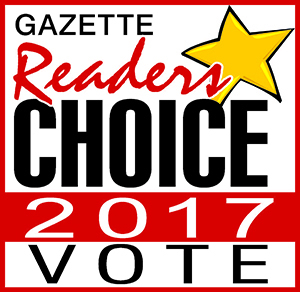 Welcome the Daily Hampshire Gazette Reader's Choice Poll. The poll will be available from April 22th through May 21st. Please answer at least 10 questions about local businesses. You can only complete the survey one time per computer IP address and email. Once you have logged in with your email you will have 24 hours to complete the Reader's Poll. After you have finished voting please make sure to click finished.